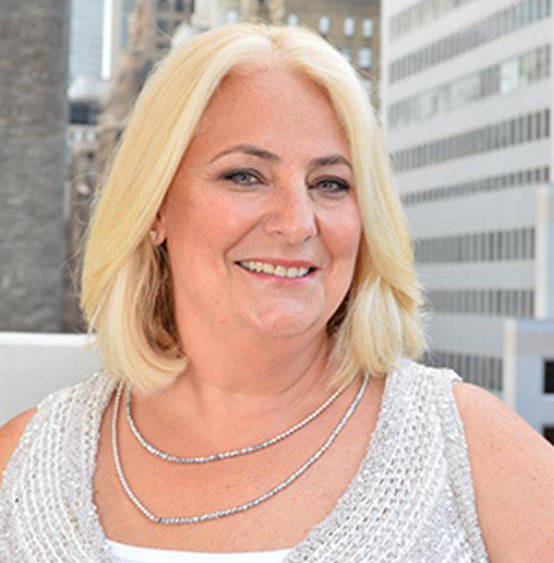 Gayle Conran is the President of ConranPR, a boutique Manhattan-based public relations agency that specializes in travel. Founded in 1999, ConranPR is by design a small agency with an intentionally curated client list that allows senior-level professionals to work directly on the business. News is presented and pitched to the media with an experienced voice, in the proper context, framed in messaging that resonates with top, influential editors. Named one of the HSMAI Top 25: Extraordinary Minds in Sales, Marketing in 2015, Gayle is a Chicago native and graduated from Brown University in Providence, Rhode Island with a B.A. in English Literature and a proficiency in French. She has completed post graduate coursework at Columbia University in social media and digital journalism and received a Digital & Social Media Certificate from Fordham University in 2017. She is a longtime member of the Society of American Travel Writers (SATW). 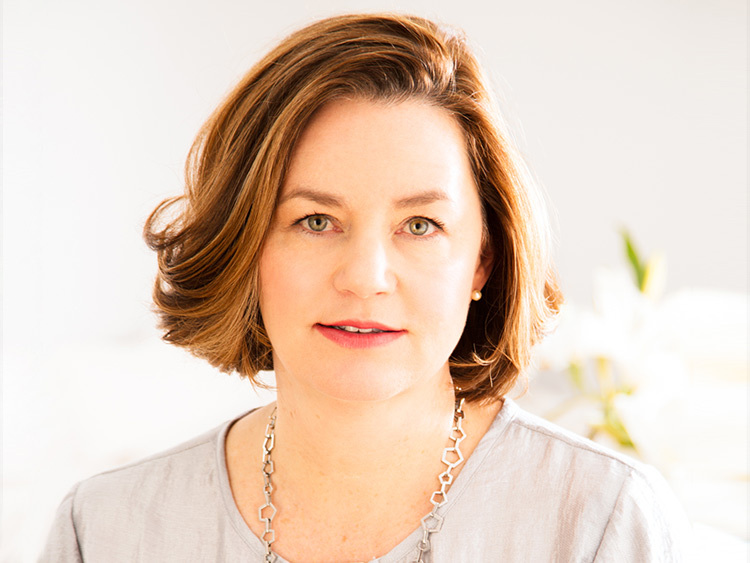 Before opening ConranPR in 1999, Gayle was a Managing Director in the Travel Division of Hill & Knowlton Public Relations in New York City, a global agency that is part of the WPP Group. During her tenure at Hill & Knowlton, she directed strategic programs for some of the industry’s top destination, hospitality, and aviation accounts. In 1998, Gayle was a member of the crisis communication team that handled Swissair flight #111 disaster. Gayle began her professional life in her teens, when she graduated from a performing arts high school and spent over a decade as a contracted, professional ballerina. From 1981 to 1989, she was a member of The Boston Ballet, during which time she toured the U.S., Mexico and Europe with Rudolf Nureyev in his productions of Swan Lake, Giselle and Don Quixote. While still dancing full time, she began paving the way for her career transition, working with Boston Ballet’s public relations director. She also penned numerous by-lined articles on the arts for The Boston Globe and Playbill. Before leaving the company, she wrote Boston Ballet’s history for their 25th Anniversary commemorative book. While earning her B.A. at Brown University, she worked for Swissair at Boston’s Logan Airport and DC’s Dulles International airports and with the airline’s public relations department. Everett Potter is the Editorial Director of ConranPR. A working journalist with nearly 30 years of experience writing for top magazines and newspapers, Everett is an enormous competitive asset to the agency and its clients. Under his watchful eye, ConranPR’s editorial storytelling is always targeted, timely and accurate. He understands the article content needs of writers and editors on deadline and ensures that our client PR communication has been literally crafted by a writer for a writer. 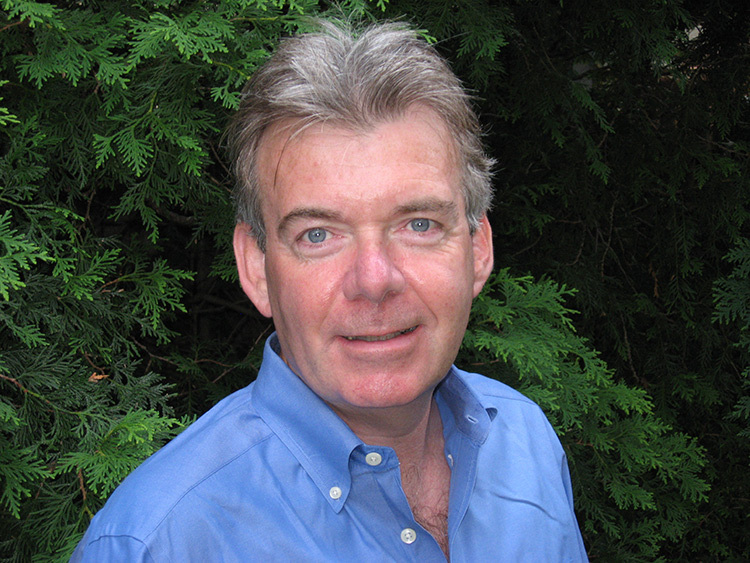 Everett continues to write a regular column for Forbes.com and publishes Everett Potter’s Travel Report, which has been with singled out by Travel + Leisure and The Wall Street Journal. He is a frequent speaker at leading travel symposiums, including the yearly Adventure Travel World Summit and recently joined a panel with the travel editors of The New York Times at The New York Times Travel Show. A native of Lexington, Massachusetts, his background includes 18 years as a weekly columnist for The New York Times Syndicate, during which times he was also a columnist for Smart Money: The Wall Street Journal Magazine of Personal Business, Ski Magazine, USA Weekend and later USA Today. His freelance work has appeared in dozens of major publications, including Martha Stewart Living, National Geographic Traveler, Outside, Travel + Leisure and The Wall Street Journal. Awarded four Lowell Thomas Awards for his travel journalism, Everett holds a BA in English Literature from Boston University and an MA in English Literature from the University of Wisconsin-Madison.